Suitable for Gasoline, Diesel, BioDiesel Blends up to B20, or ultra-low sulfur diesel (ULSD). 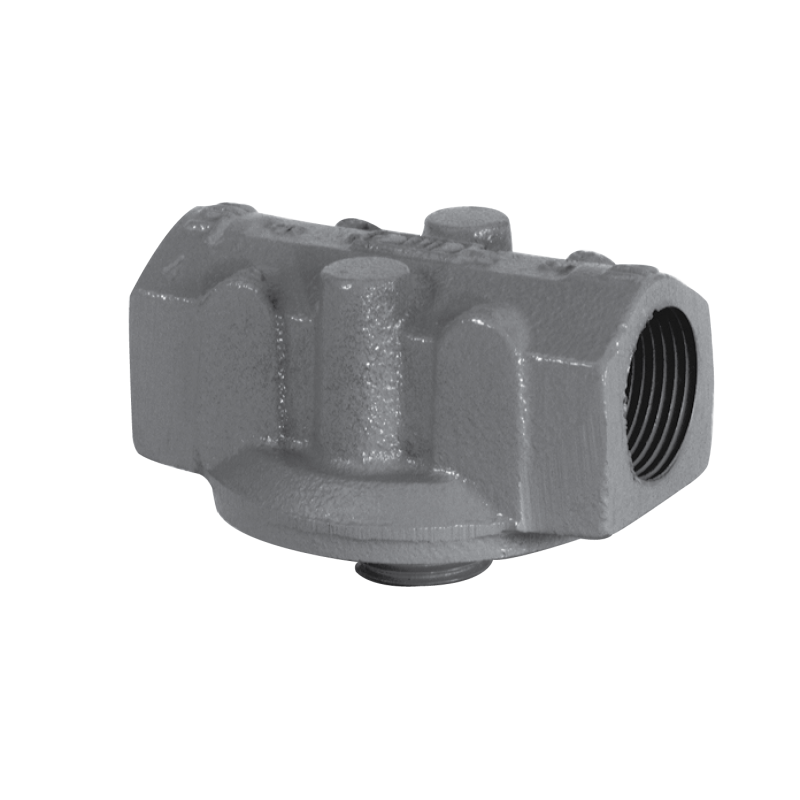 Usable on aboveground storage tanks, transfer tanks, day-use tanks, gravity flow applications, transfer pumps and fuel dispensers. Allow up to 25 GPM maximum flow and 50 PSI maximum working pressure. 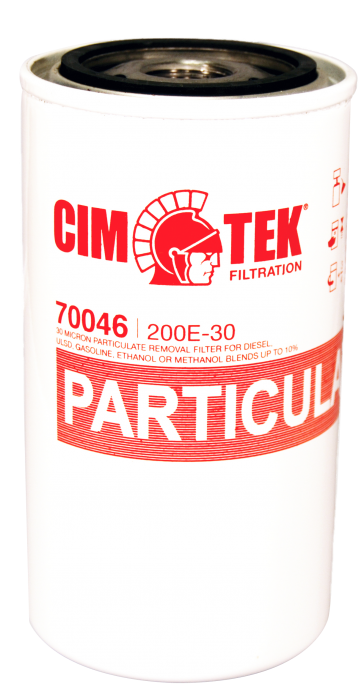 This filter removes common contaminants such as dirt, dust and rust. It's drain allows for easy water removal as well.